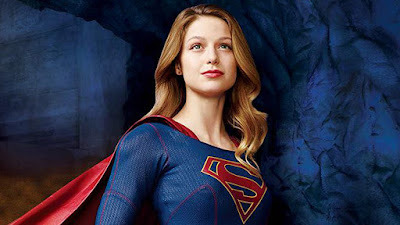 I just got word Supergirl will fly over to The CW in season two! This isn't a huge surprise since the move was rumored to be in the works, but it's nice to finally have confirmation. The delightful star of the DC Comics-inspired show - Melissa Benoist - expressed her excitement about Supergirl's new home via Twitter.